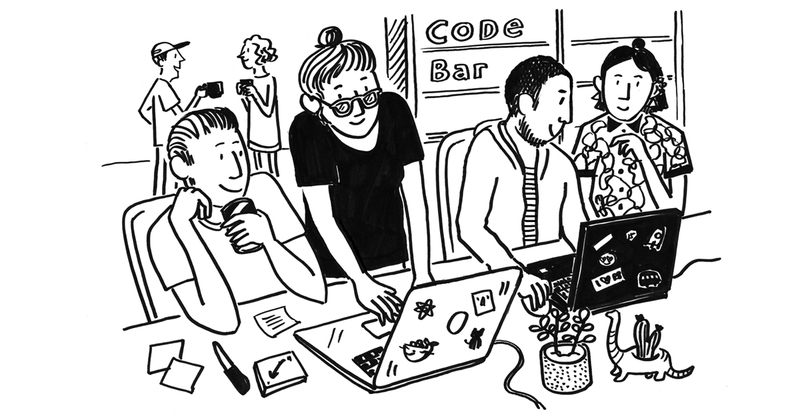 Code Bars goal is to enable underrepresented people to learn programming in a safe and collaborative environment and expand their career opportunities. To achieve this they run free regular workshops, regular one-off events and try to create opportunities for our students making technology and coding more accessible. We are proud to be hosting Code Bars October Workshop at our HQ!